Book in and visit our state-of-the-art service centre. At Peter Warren Automotive we have now made it easy for customers who are looking to purchase a more affordable used vehicle with the peace of mind of knowing they have purchased from one of Australia’s leading automotive groups. 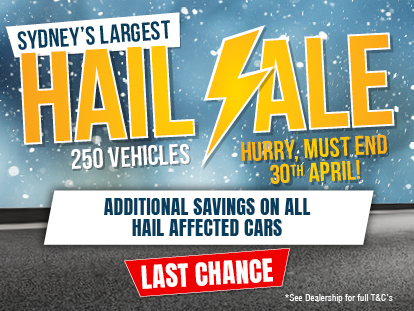 With a large range of affordable used vehicles across multiple locations with over 500 plus cars to choose from. We work hard sourcing direct great vehicles to provide our customers. It is important to the team at Peter Warren Automotive Direct that our customers leave our dealership with a vehicle that is perfectly suited to their lifestyle and budget.